Now you can actually roam with the gnome! 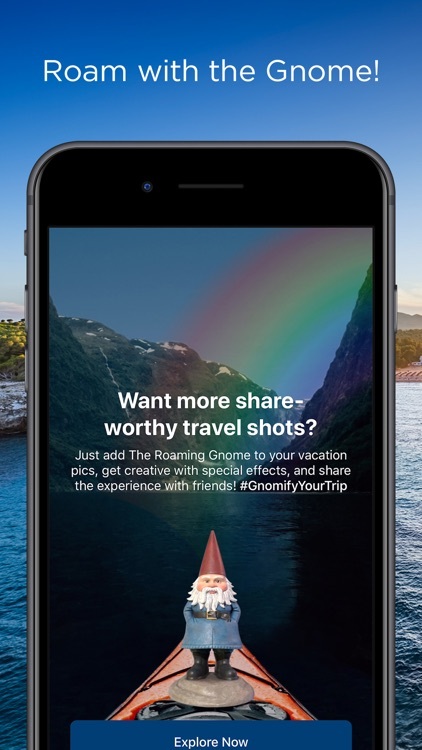 Use the app to take photos with a virtual Roaming Gnome! Take a photo during your trip and share on IG. 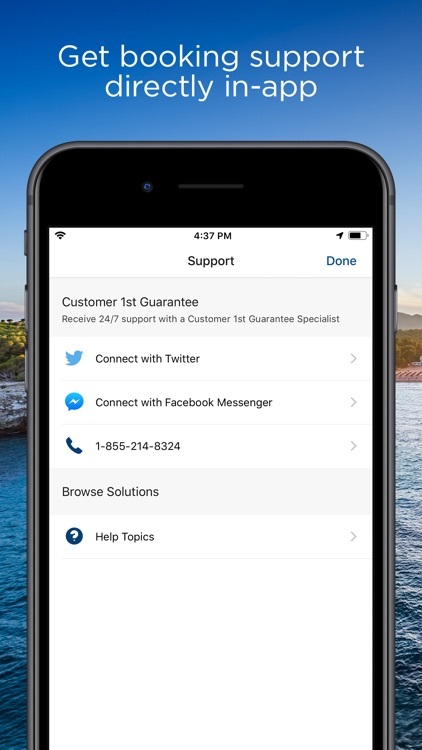 Book with confidence with the Travelocity Customer First Guarantee: 24/7 social support at your fingertips. - Last minute hotel bookings welcome & free cancellation available! 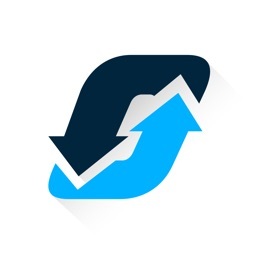 - Pay when you book or when you arrive at the hotel. 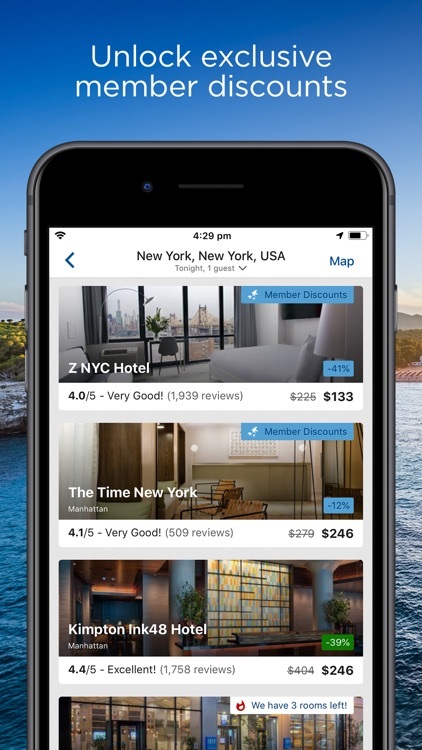 - Find hotels, motels, and inns around you on an easy-to-use map view. 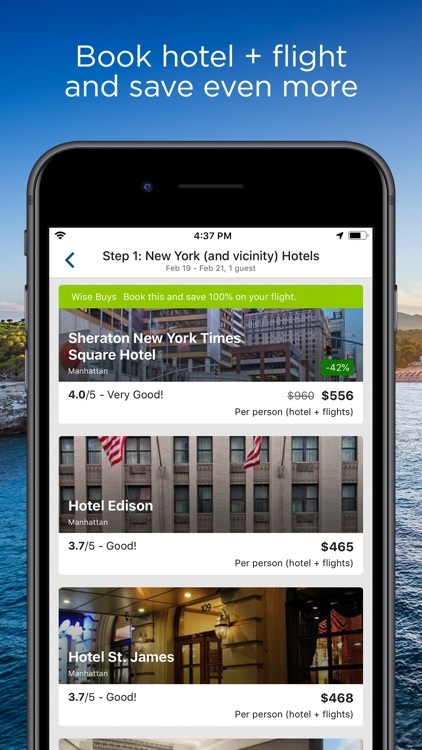 - Review descriptions, photos, user ratings, and amenities from verified hotel guests. 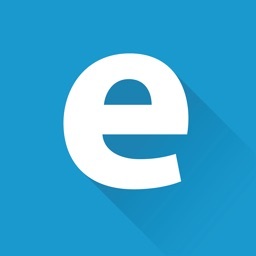 - Securely store your payment details for faster, easier, and safe bookings. - Search and book round trip or one-way flights. 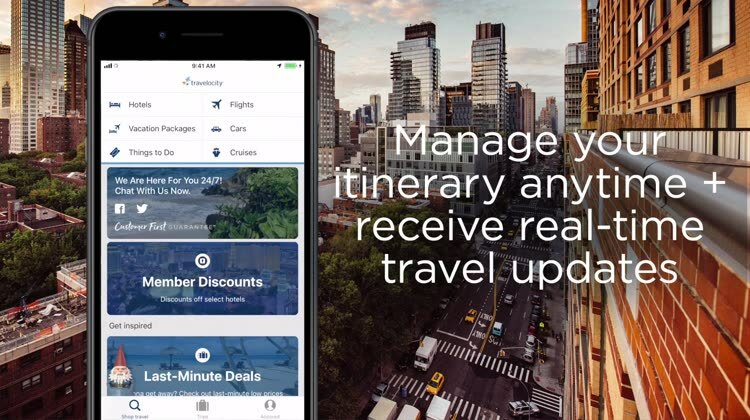 - Sort flights by price, time, or duration from any airline. 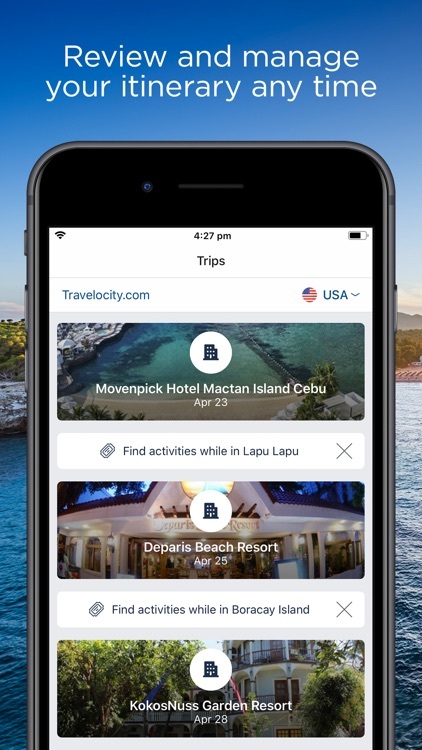 - Enter a departure date and destination, and your trip-ready. 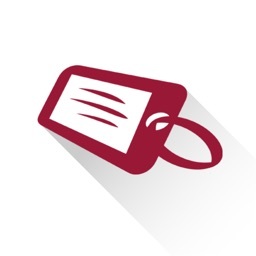 - Attraction tickets without the lines. 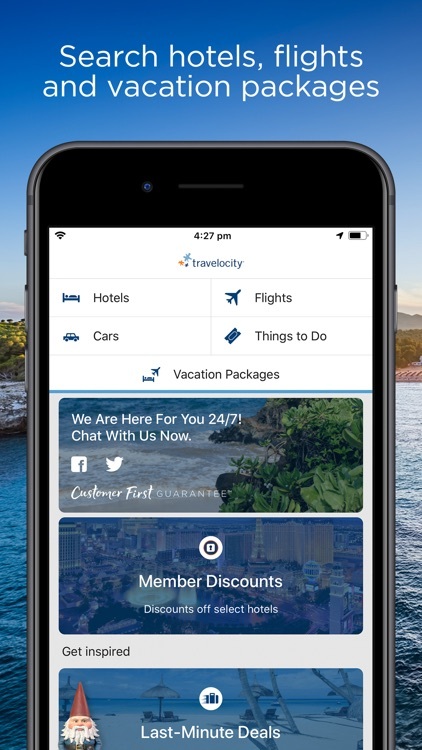 - Share your travel plans with friends and family via Travelocity's itinerary sharing feature! - View your record locator, gate information, and upcoming trip details on the go. - Plan your own vacation packages with activities, hotels, cars, and more. 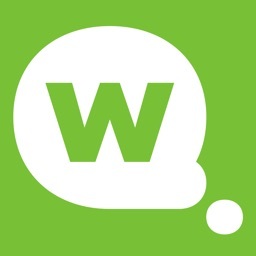 - Connect with a Customer 1st Guarantee specialist, directly through the app via Twitter or Facebook! - Sign in through Facebook, and use the same account across all devices. 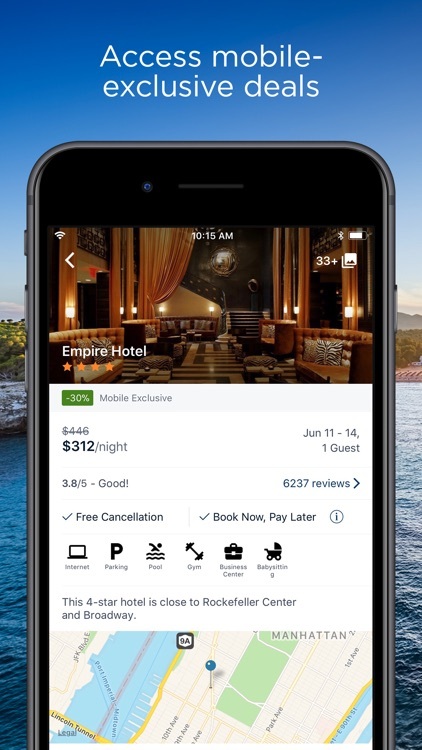 - Use the booking tracker to see your past, current and future bookings, even when you’re offline. 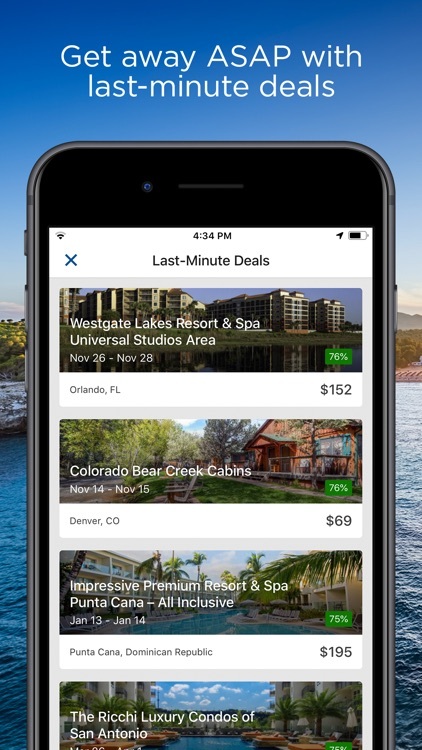 Travelocity gets you to your next destination cheaper than other apps thanks to the Travelocity Price Guarantee. 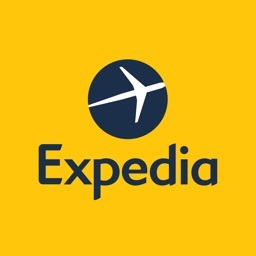 Subject to the restrictions set out in these terms and conditions, the 15% promotion code may be applied to a qualifying stand-alone hotel (not a hotel booking in combination with any other product such as flight + hotel, or flight + hotel + car) booked on a mobile device or the Travelocity app by 12/31/2019, for 1 or more nights for travel 6/31/2020. Qualifying bookings instantly receive 15% off at check-out through the use of the promotion code. Customers are limited to one redemption of this promotion code and up to a maximum savings of $150 per booking. After the booking, this promo code will not be able to be used again, even if the booking is cancelled. Exclusions may apply and most major hotel chains are excluded. The promotion code cannot be redeemed against taxes, supplier fees, cancellation or change fees/penalties, administrative fees or other miscellaneous charges, which are the sole responsibility of the customer. Discounts are not redeemable for cash for any reason. Promotion codes are non-transferable, not for resale, and cannot be combined with other offers or used for any booking previously made. Any attempt at fraud will be prosecuted to the fullest extent of the law. Void where prohibited, taxed or restricted by law. 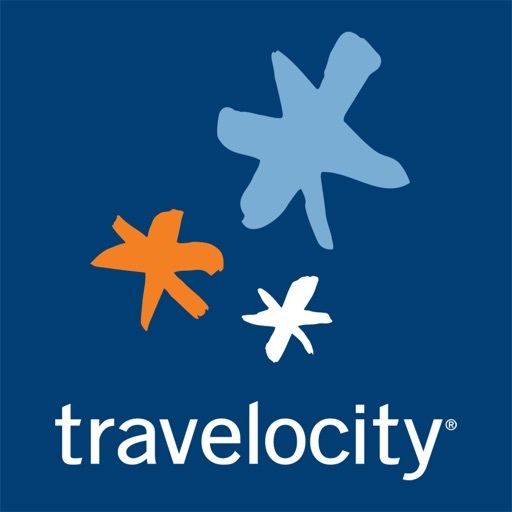 Travelocity reserves the right to change or limit the promotion in its sole discretion. 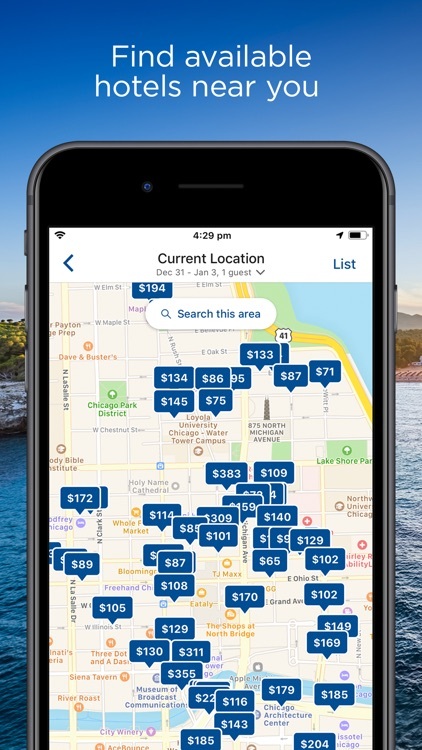 Usual booking terms and conditions apply (see https://www.travelocity.com/p/info-other/legal.htm) and all bookings are subject to availability. 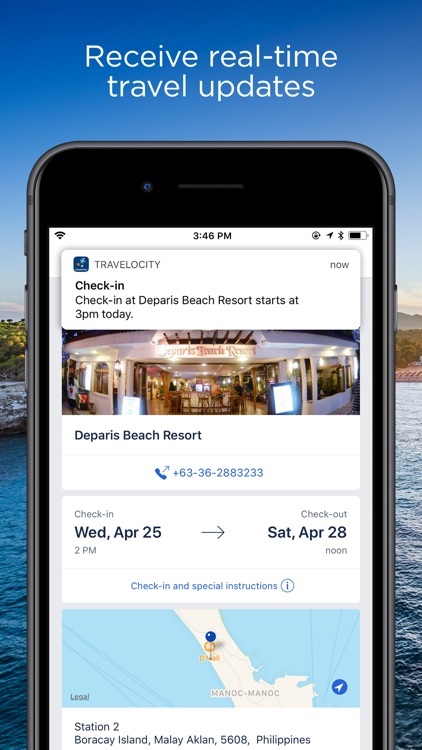 The Travelocity app uses information for analytics, personalization, and advertising. By using our app, you agree to our privacy and cookies policies. 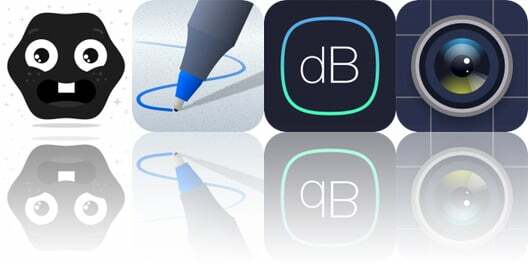 Today’s AppsGoneFree list includes an arcade game, an art creation app, and a decibel meter. Rove is an iPhone app that functions as an automated private journal.